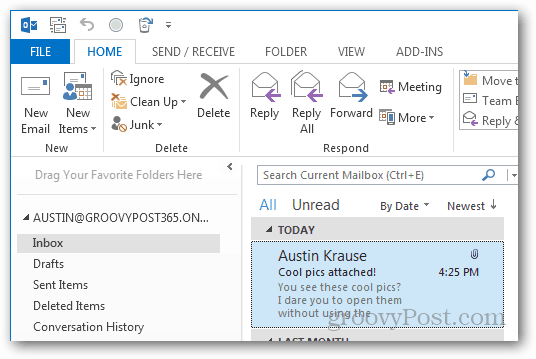 Looking for a quick way to open up Outlook email attachments using only your keyboard? No need to go mouse hunting, spiff up on your keyboard kung fu with this groovy tip. Sometimes you can’t reach your mouse, and other times it is just more convenient to use the keyboard. 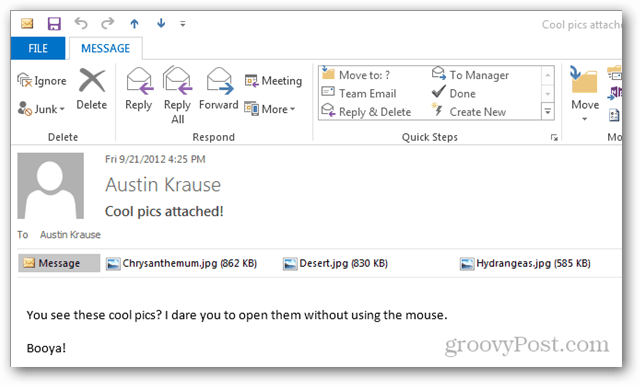 If you’re a power user and follow the path of keyboard kung fu, this groovy tip is a necessity for Outlook 2013. 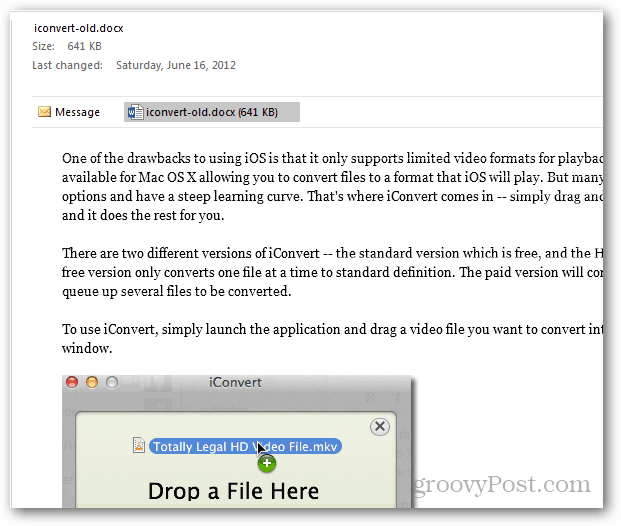 And it also works in Outlook 2010 and 2007. If you don’t have a mouse handy you can use the Tab key to select the message column, and then use the arrow keys + Enter to select the message you want to open. From here, use the tab button until the Message button is highlighted on the same line as the attachments. Then use the left or right arrow keys to select the attachment you want, and press Enter to open it. Notice on my attachment it displays a preview. 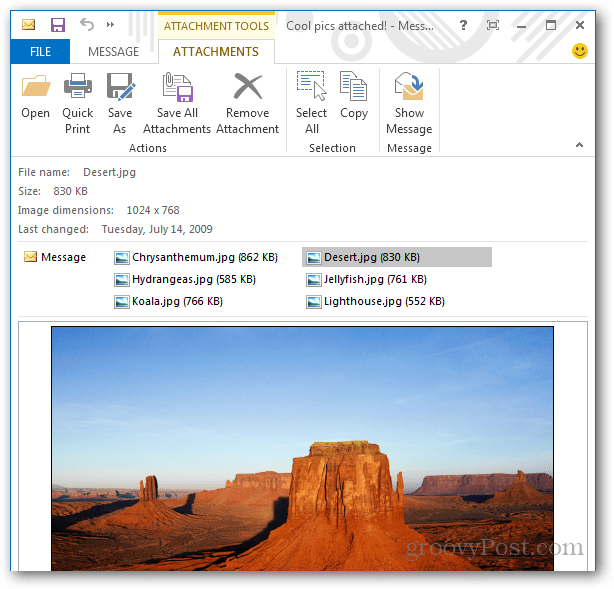 Previous versions only showed image previews, but Outlook 2013 will open a viewable version of Microsoft Office files inside the email pane. Here’s a Word document opened in Outlook. That’s all there is to it. 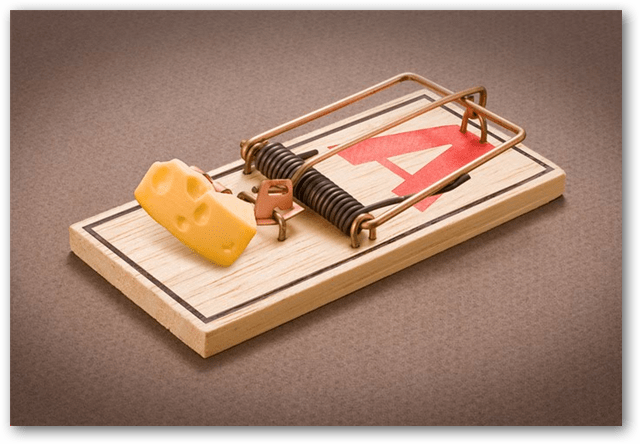 Have fun opening attachments in Outlook 2013 without a mouse!